The hardest part about getting organized is staying organized. Maintaining your home is a very important. Organization helps you feel more comfortable living in your surroundings and gives you more space, making it easier to find the things you need. One thing is for sure, when it comes to cleanliness, it can affect your health, safety and your budget. Pests such as spiders ants, rodents and moths are attracted to clutter, debris, food and water sources. Spiders seek refuge where they will not be disturbed, like under furniture and piles of clutter. Ants look for anything that could be used as a food source, like a pantry. Rodents are most attracted to anything they can eat, like crumbs under an oven or kitchen table. Lastly, moths are seen most often in dresser drawers or storage containing clothes or fabrics. This is because moths’ hatchlings feed off of natural fibers and material. Do one of these things each day. Your home will be happier, healthier and less likely to attract common household pests like spiders, ants, rodents or moths. Vacuum. Do one room each day, or the whole house once a week. Dust. Regular light dusting will make it a small job instead of letting it turn into an all day chore. Keep up with laundry. Pests can infest a pile of dirty laundry, but will pass by neatly folded stack of clean clothes. Store food in sealed containers. Don’t lay out a bug buffet. Keep food sealed to preserve freshness and protect from pests. Take out the trash. Using a covered trash can will keep unsightly garbage hidden, and reduce the risk of pest problems. Get rid of toxins. From household cleaners to pest control products, nature can do it better. Baking soda and vinegar can clean almost everything in your home. EarthKind®’s line of Stay Away® natural pest prevention can keep bugs and rodents outside where they belong. Enjoy a day of rest. 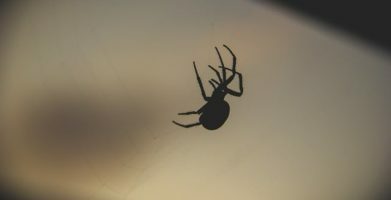 Place a Stay Away Spider scent pouch in a corner where spiders are often found, as these spots are the easiest to form a web. Place a Stay Away Moth pouch in an old clothes chest where they are likely to lay their eggs. Pouches for ants and rodents should be placed by and around an available food source, such as dog food. Ants have been known to accumulate in a baby’s room, as they like the smell of formula. 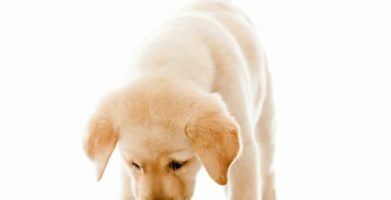 Whichever pests are pestering you, these organizational tips and pest prevention suggestions are sure to get them to stop bugging you! The hardest part about getting organized is staying organized. Maintaining your home is a very important. Organization helps you feel more comfortable living in your surroundings and gives you more space, making it easier to find the things you need. One thing is for sure, when it comes to cleanliness, it can affect your health, safety and your budget. Pests such as spiders ants, rodents and moths are attracted to clutter, debris, food and water sources. Spiders seek refuge where they will not be disturbed, like under furniture and piles of clutter. Ants look for anything that could be used as a food source, like a pantry. Rodents are most attracted to anything they can eat, like crumbs under an oven or kitchen table. Lastly, moths are seen most often in dresser drawers or storage containing clothes or fabrics. This is because moths' hatchlings feed off of natural fibers and material. Store food in sealed containers. Don't lay out a bug buffet. Keep food sealed to preserve freshness and protect from pests. Get rid of toxins. From household cleaners to pest control products, nature can do it better. Baking soda and vinegar can clean almost everything in your home. EarthKind®'s line of Stay Away® natural pest prevention can keep bugs and rodents outside where they belong. Place a Stay Away Spider scent pouch in a corner where spiders are often found, as these spots are the easiest to form a web. Place a Stay Away Moth pouch in an old clothes chest where they are likely to lay their eggs. Pouches for ants and rodents should be placed by and around an available food source, such as dog food. 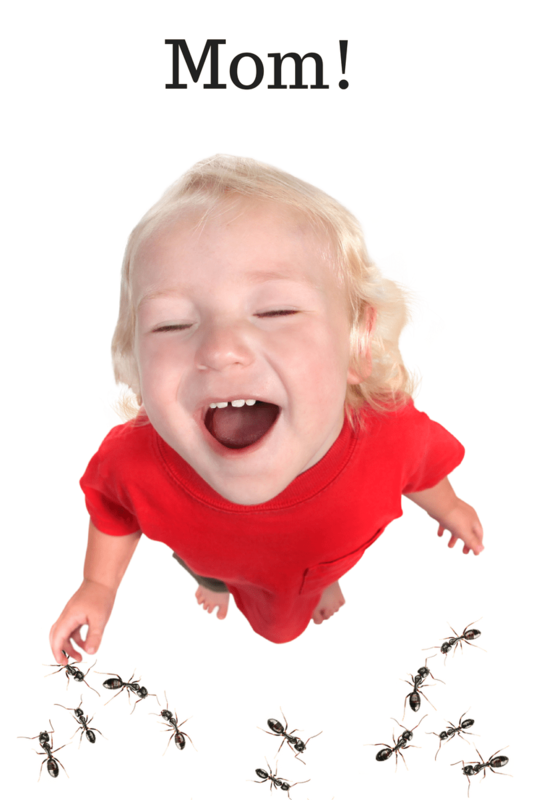 Ants have been known to accumulate in a baby's room, as they like the smell of formula. string(49) "Organizational Tips to Get Rid of Household Pests"